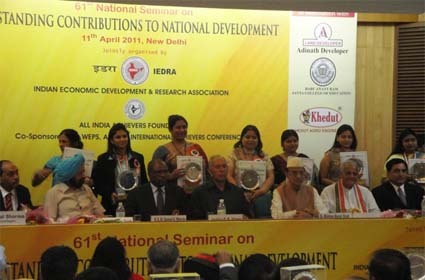 Awards and recognition in some ways reflect the efforts and hard work a company has done. 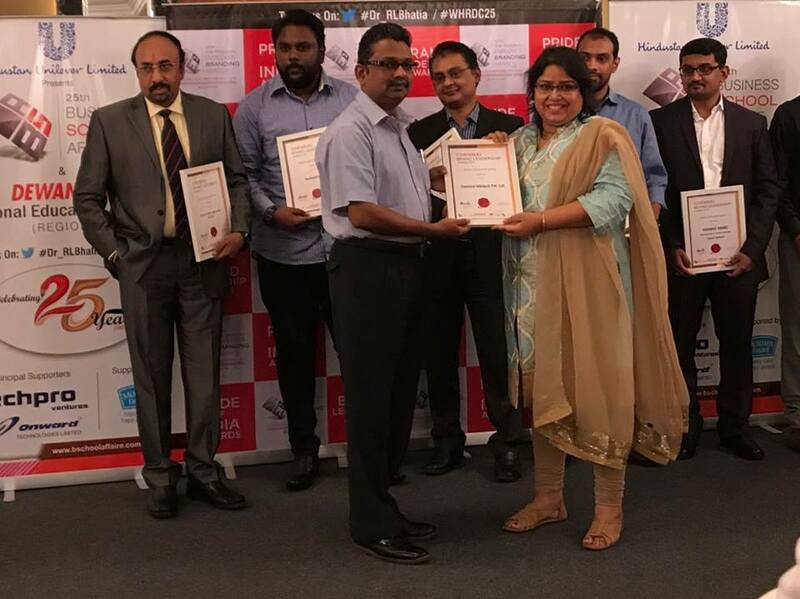 We at Concern Infotech take pride in having won several awards. 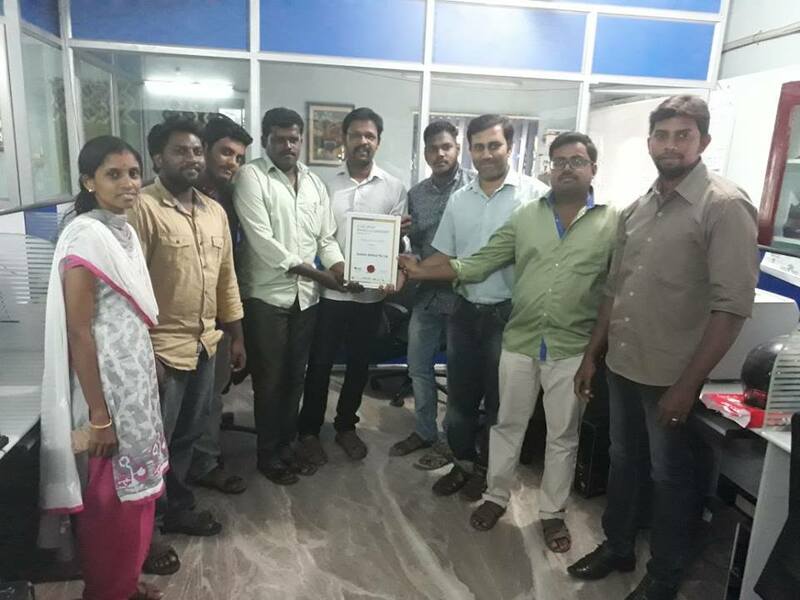 Among them we would like to mention the Chennai Brand Leadership Award in 2017 for our incredible contribution in establishing our organisation as one of the topmost brands in Chennai. 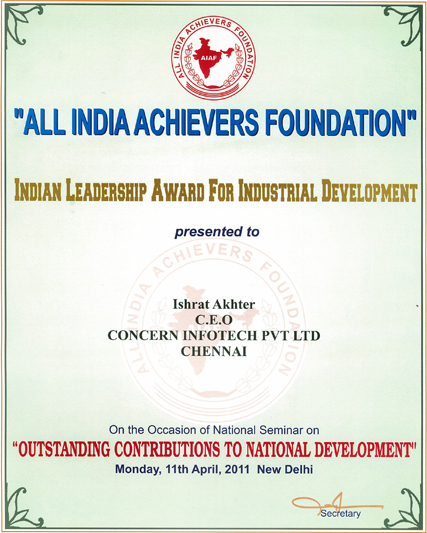 Besides, we have been also presented Indian Leadership Award for Industrial Development by the All India Achievers Foundation. 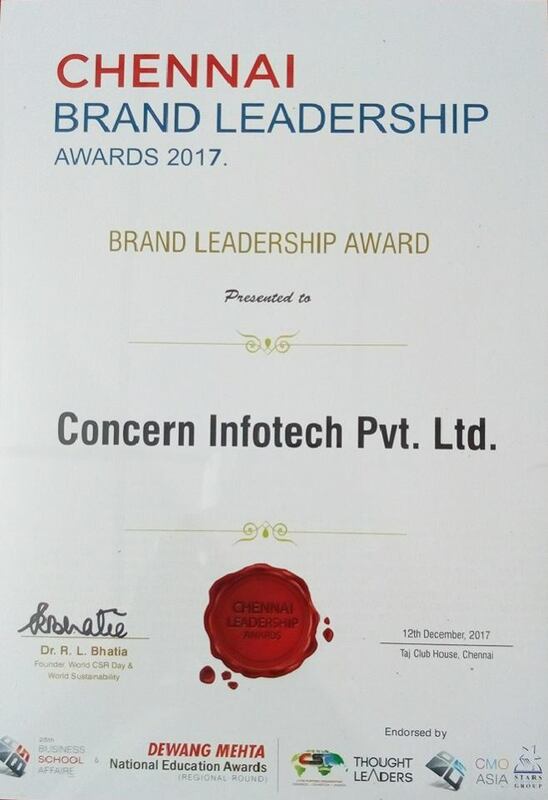 Concern Infotech was honored for its outstanding leadership abilities by the council members in view of its contributions to national development. These awards have been the sheer result of 100 % Dedication and Commitment for the growth of our company. However the greatest reward is from our appreciative clients and also those clients whom we have helped to scale up and grow.